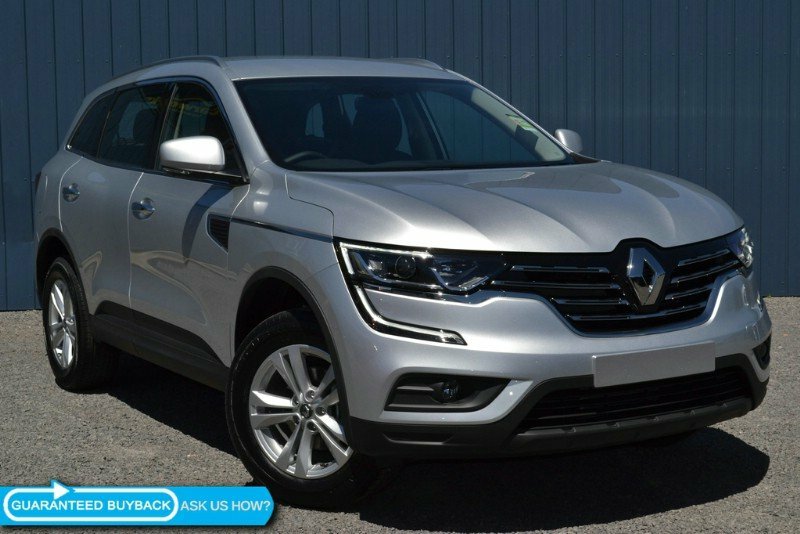 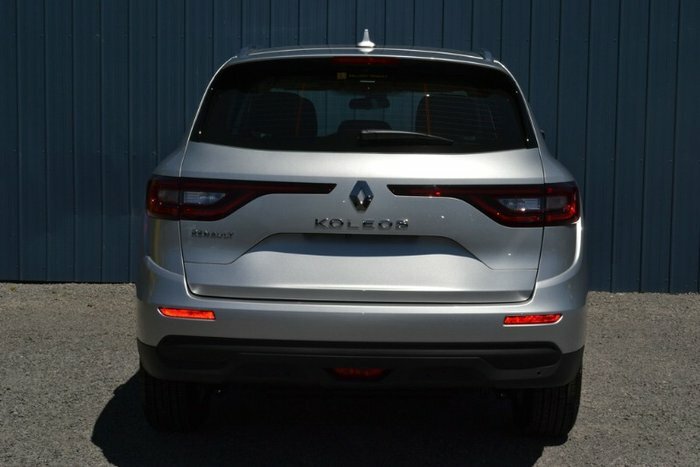 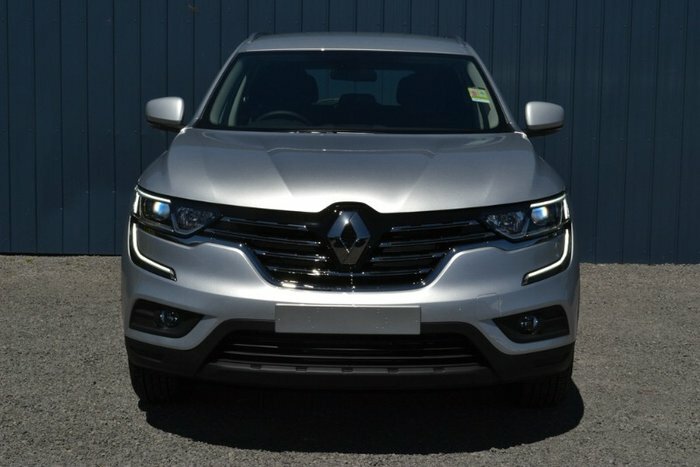 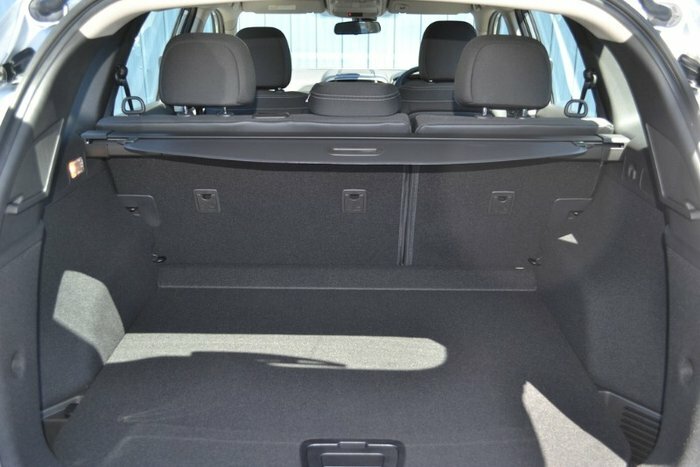 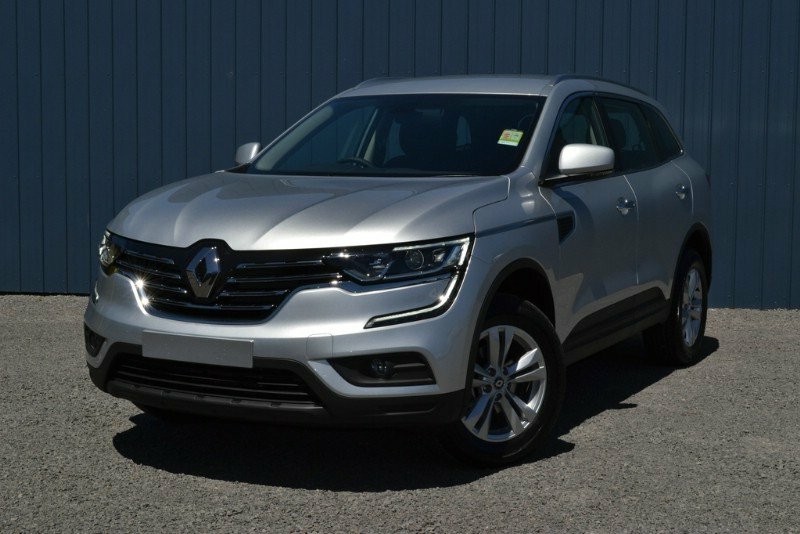 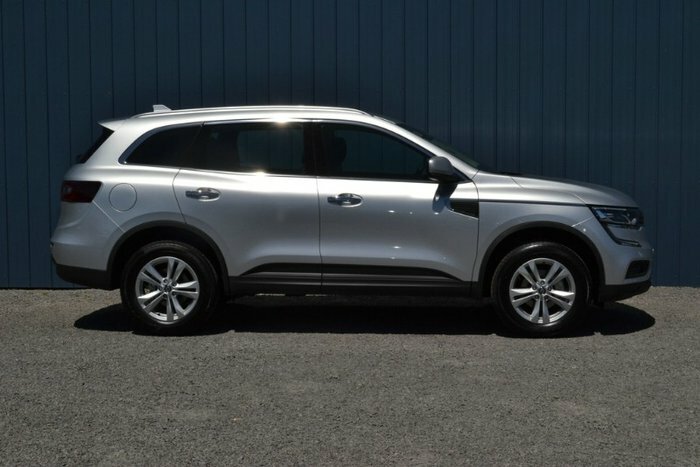 This 2018 model Renault Koleos Life is the SUV you've been looking for! Stylish on the outside and practical on the inside, this Koleos has just demo kms on the clock and comes with a powerful 2.5L petrol engine and automatic transmission. This Koleos SUV comes well equipped with Lane departure, Active braking, Bluetooth, 7 multi-function control screen, 17 Alloys, reverse camera & parking sensors, LED day time running lights, more rear passenger legroom than any other SUV in its class and much more! 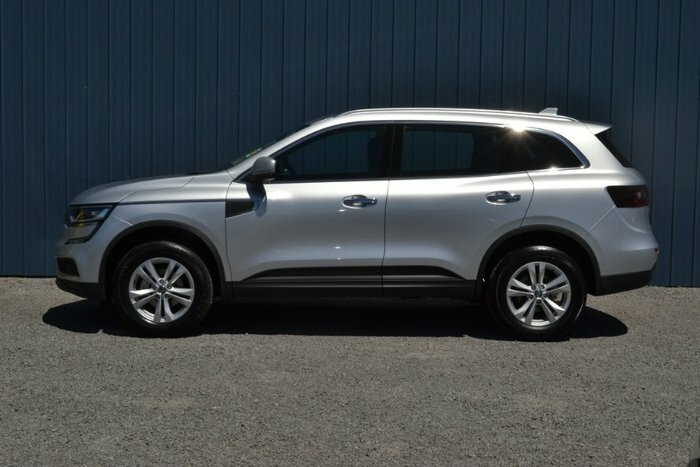 You'll have peace of mind after your purchase with the balance of a 5 year factory Unlimited km Warranty, 4 years of road side assist Australia wide, and once a year servicing or 30,000km.